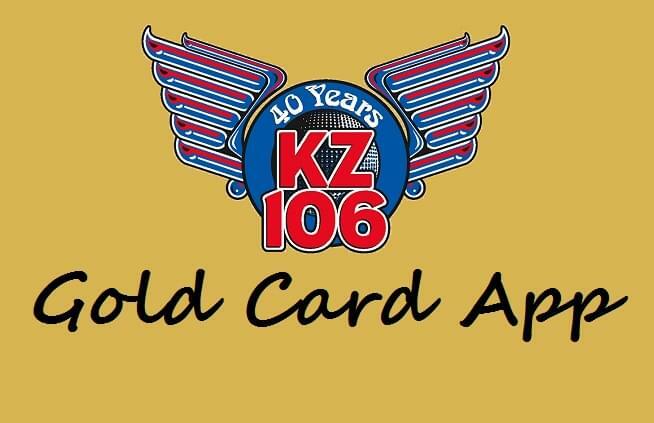 One of the coolest things we came up with over the past 40 years was The KZ Gold Card–and it’s back as an app! 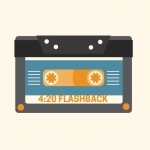 Download now and get ready to save money, win stuff and get the KZ VIP treatment! The KZ106 Gold Card App is sponsored by Food City — value everyday, Rick Davis Gold & Diamonds, and HomeRate Mortgage.